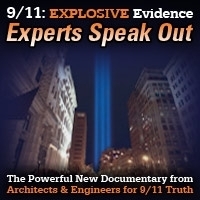 In this episode of 9/11 Free Fall Andy Steele recaps events of 2016 related to AE911Truth and its mission and offers commentary on the year ahead. This show was broadcast on December 29, 2016. 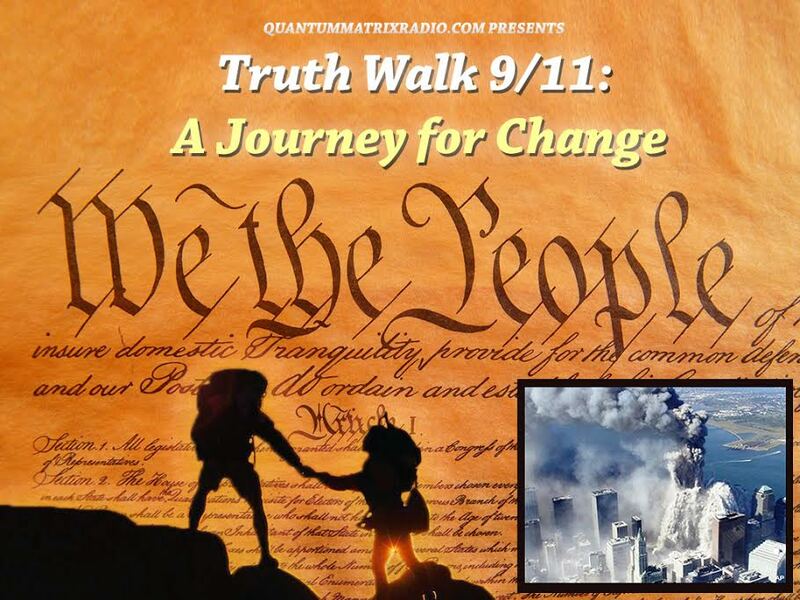 This entry was posted on Thursday, December 29th, 2016 at 10:00 am	and is filed under 9/11, 911 Free Fall, Anti-War, Education, False Flag/Fake Terror, Freedom, Geopolitics, Justice, News, Protest. You can follow any responses to this entry through the RSS 2.0 feed.